Thank you Marlborough Police Department for participating in No Shave November to raise money for Cops For Kids With Cancer. During the month of November, officers and command staff of the MPD participated in “No Shave November” as part of the Cops For Kids With Cancer charity event. During the month, the department’s “clean shaven” policy was lifted by Chief Leonard as officers grew out their mustaches and beards to give support to an important cause. Cops For Kids With Cancer is a charity that gives money directly to families who are dealing with the challenge of having a child sick with cancer. The volunteer charity board consists primarily of Police Officers and/or retired Police Officers who want each family to feel the positive reinforcement that someone else cares. These families are each awarded $5000 to help relieve the stress of financial burdens and hopefully put a small smile on their face. If you can imagine, you can understand. Cops For Kids With Cancer does not have salaries or expense accounts, all monies are returned to the families in need. 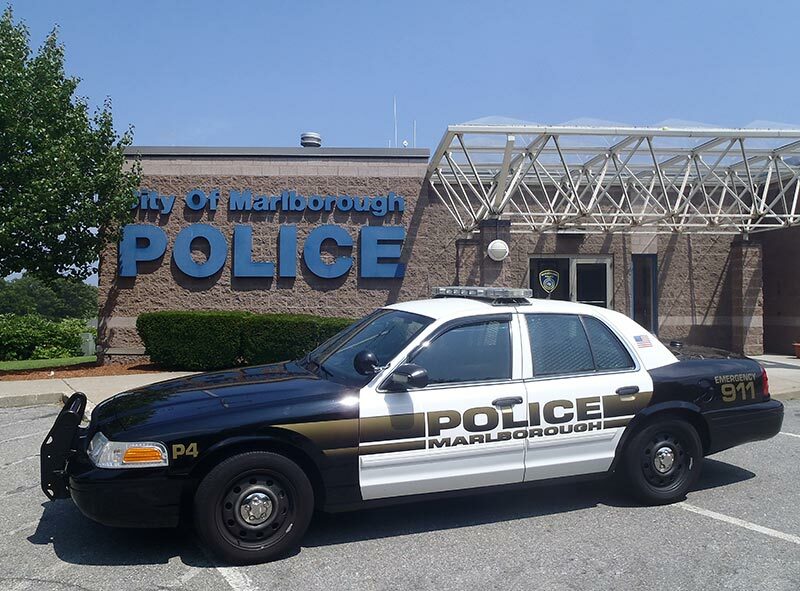 Each MPD participant also made a donation of $100 with additional $100 donations made by area City of Marlborough residents and businesses. Twenty-Three (23) of the male officers / command staff within the department took part in the month long event orchestrated by Marlborough Police Sgt R McDevitt. A total of $3420 was raised and donated to Cops For Kids With Cancer.